I love this stuff. 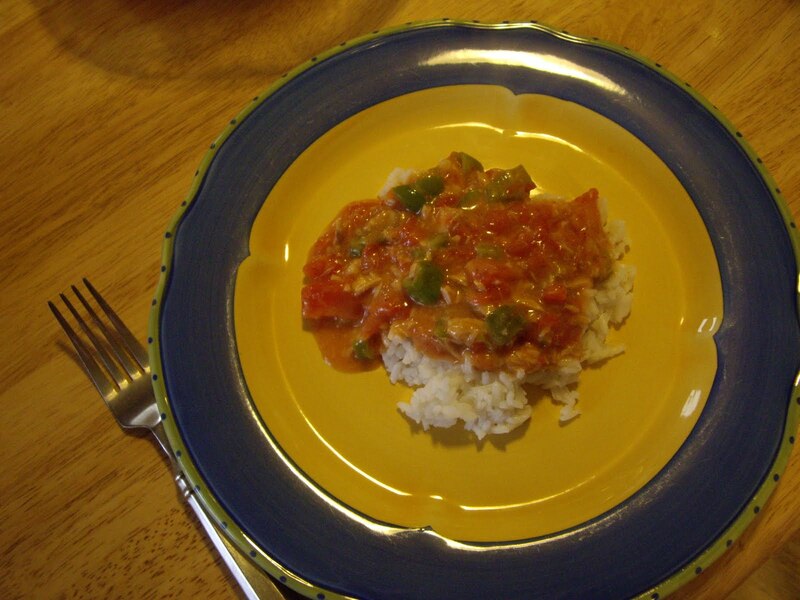 Tuna Creole is a good simple meal that is equally easy on your pocketbook. In the time it takes to cook the rice, you can have the creole done. Super quick! Add the chopped pepper and cook until tender. Stir in the flour, sugar, salt, and pepper. Gradually add the milk, stirring constantly. Add the tomatoes and bring to a boil. Continue to stir and cook for 2 minutes. It will thicken up slightly. Add the tuna and the creole seasoning. Stir in and heat through.